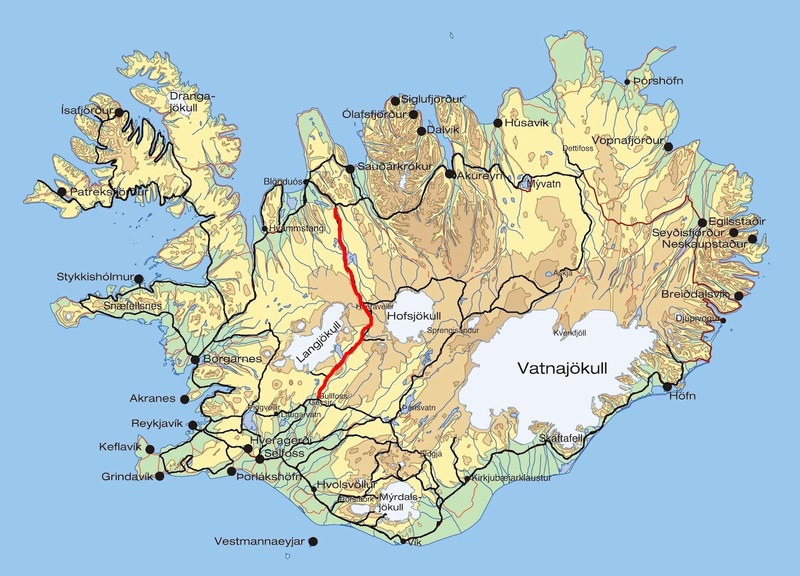 The Kjölur route is also known as F35 and it passes through some of the unique Iceland Highland Roads in the middle of Iceland and leads across the western section of the country. The Kjölur region is the area between the Langjökull glacier and the Hofsjökull glacier. 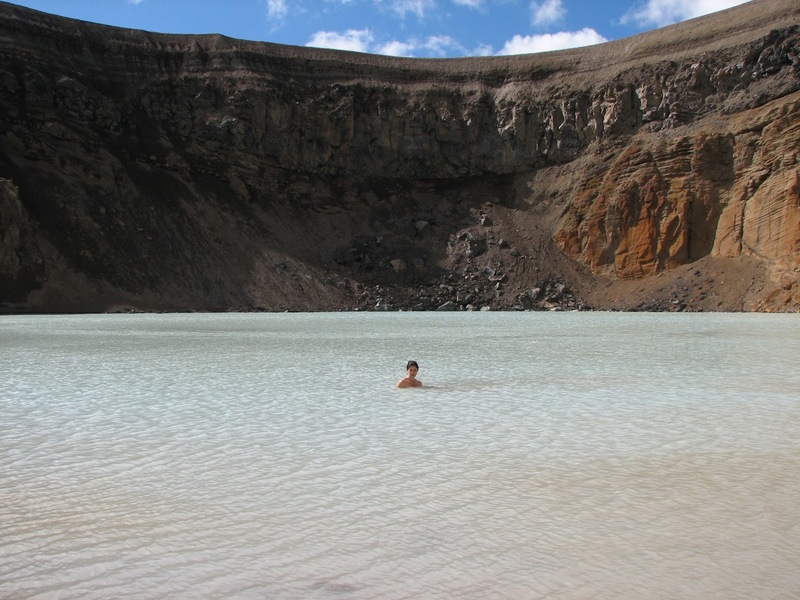 It is also between the Hvita glacier river and the Seydisa glacial river. In both the east and the south, you are able to see bits and pieces from the Ice Age period. When you travel from the south to north or vice versa, you are able to see sandy deserts between the glaciers. Whenever you come across sheltered green valleys, they always provide a pleasant surprise. 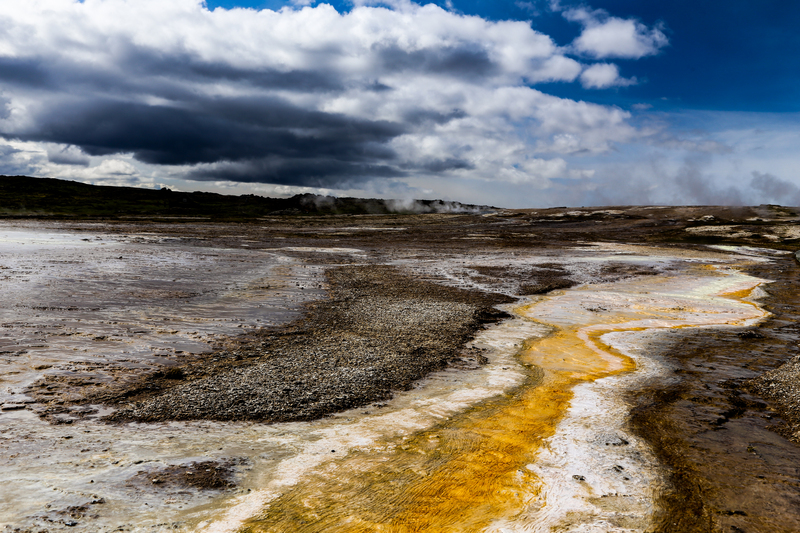 Once you reach Hveravellir, you are able to take a hot bath under the Midnight Sun. The approximate distance of the route, from beginning to end, is 200 km. While going along the route you will pass a variety of interesting places. 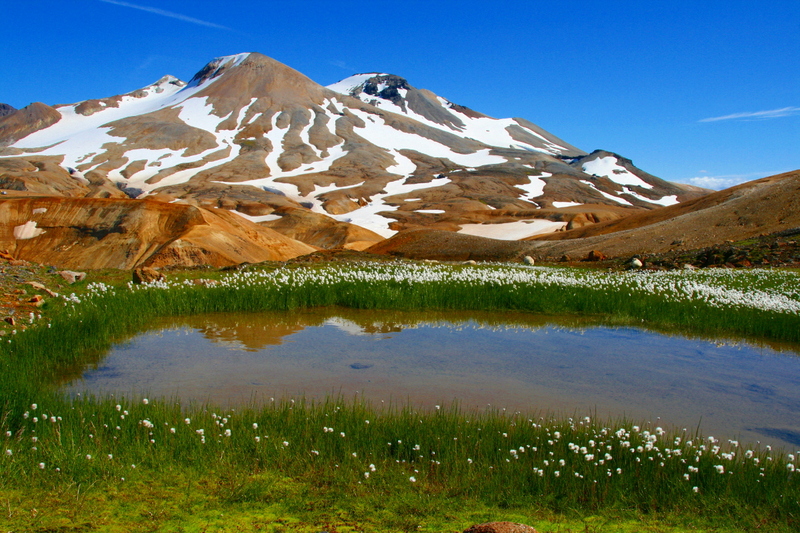 Kerlingarfjöll is the mountain range located in the Highlands of Iceland, which is near the Kjölur highland road. 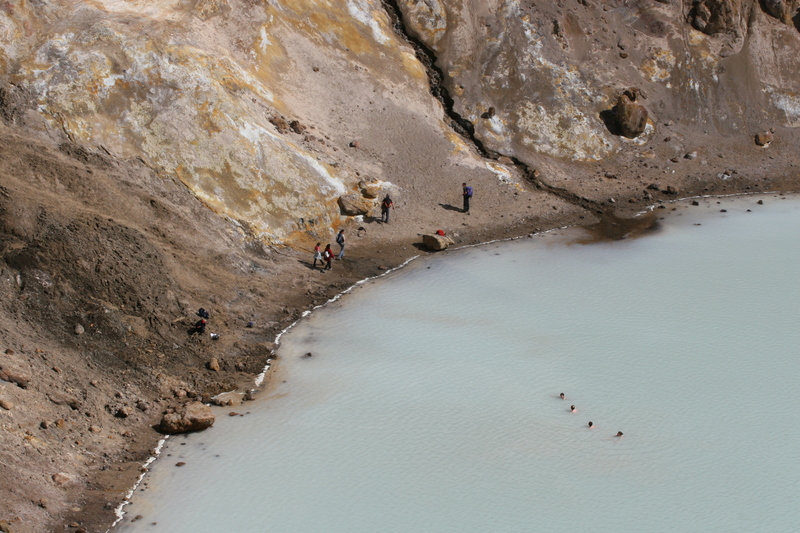 You will find numerous hot springs and rivulets in this region. In the past, this area was labeled as “Bad Weather Mountains”. People did not visit or explore them, despite the fact that Old Kjölur Road were one of the main connections between the North and South of Iceland. Kerling means “Woman’s Mountains” and is said to have been a troll woman, according to legends. This region was the first and only summer ski resort in the country yet it was shutdown in 2000 when the small glaciers were disappearing rapidly. However, the Kerlingarfjöll were the first of the Highland Mountains to connect to the lowlands via a road, in 1939. 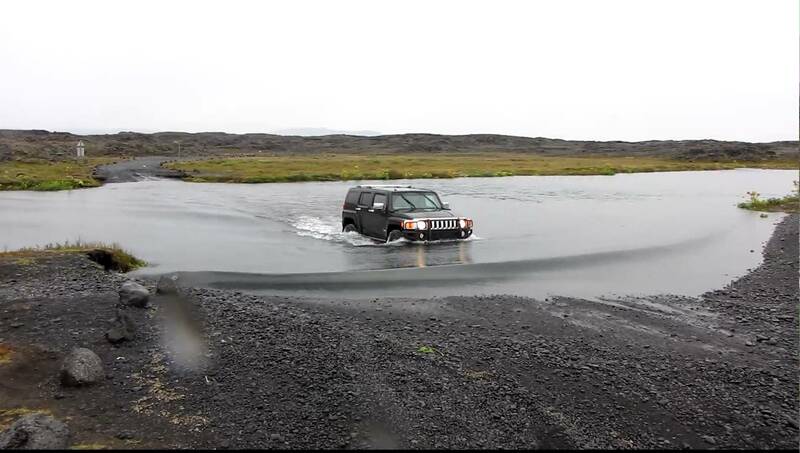 This road is only open during the summer yet the Kjalvegur Highland Route is an interesting road because of the small stream that appears as it connects to Kerlingarfjöll. 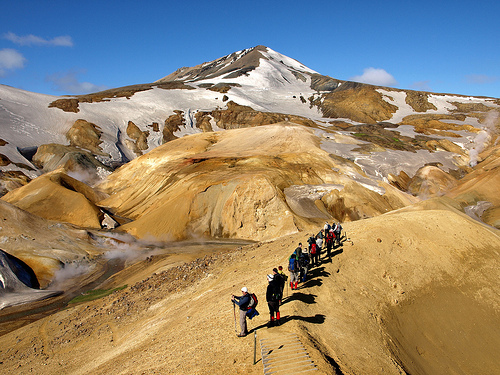 Once in Kerlingarfjöll you have twenty hiking routes to explore, eight of which are marked, and range from one to fifty kilometers. 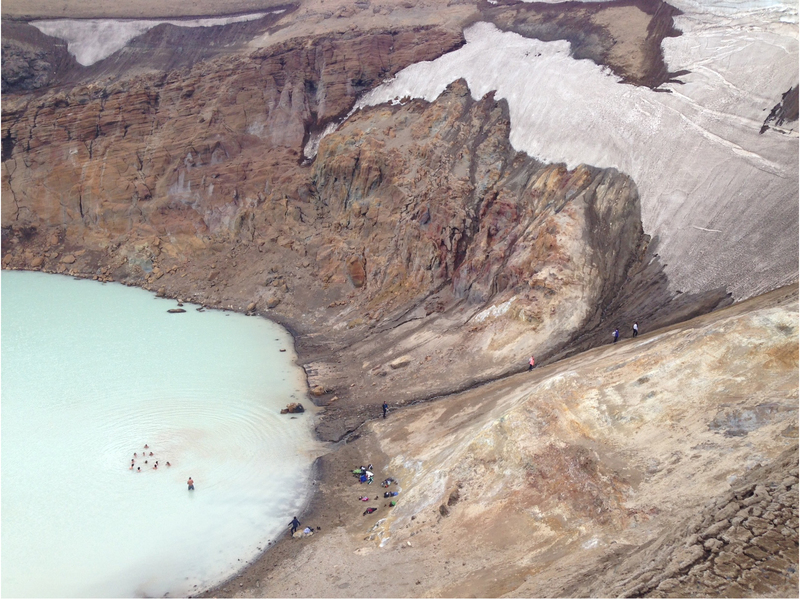 You can find a description of them on the service center website and you can click here to learn more about the Kerlingarfjöll campsite. 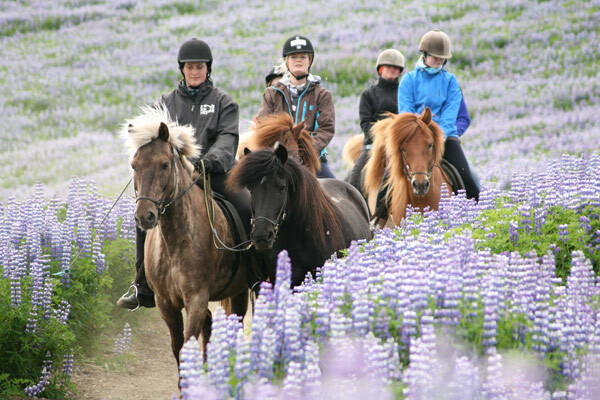 You can find the Hveravellir Nature Reserve in the middle of the Kjölur route. It happens to be one of the last wilderness areas found in Europe. 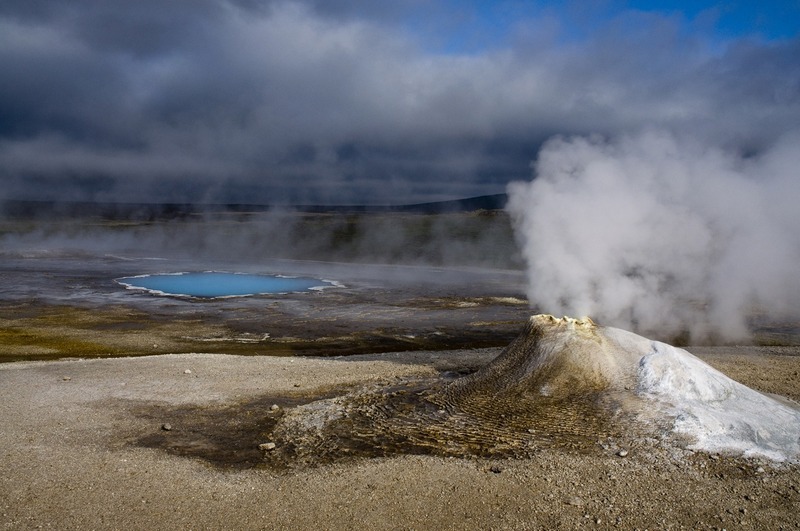 Hveravellir is a hotspot with bubbling water holes and smoking fumaroles, which provides all visitors with a unique experience. Eyvindarhver gets its name from Fjalla Eyvundur ho resided there with Halla, his wife. There are legends of other outlaws residing their too and it is home of Eyvindur’s Hut, which is a lava crevasse nearby. 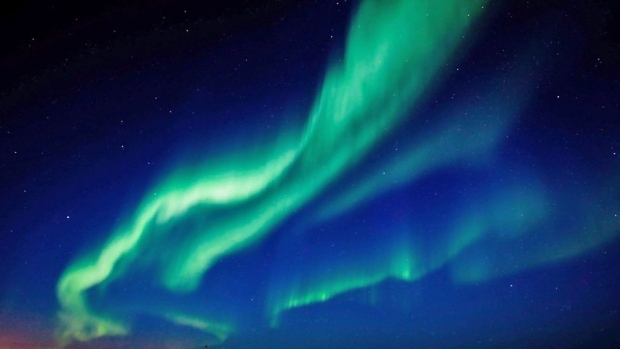 During the summer of 1965, the Icelandic Meteorological Office raised a meteorological station north of Hveravellir. People have been able to reside there now since 2004. Öskurhólshver is also located here. One time this hot spring made a noise that was so loud, in 1760, that it could be heard for more than a quarter of a mile. All of the springs are different. 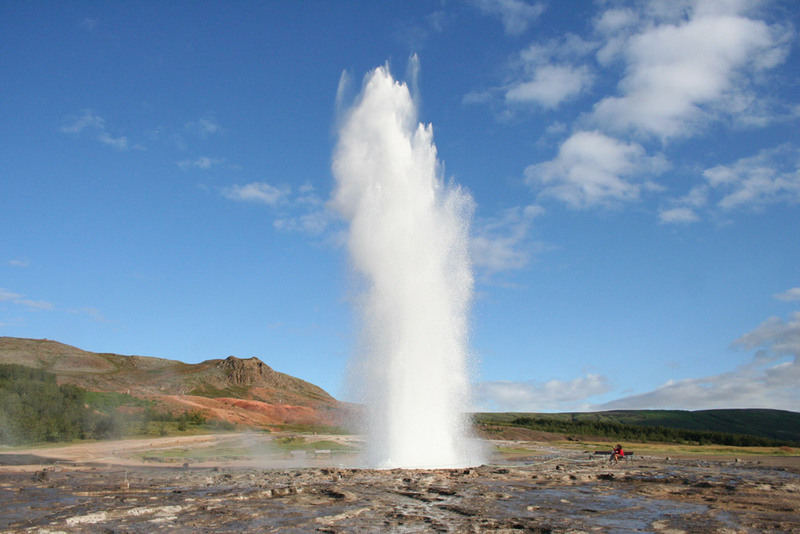 For example, Öskurhólshver spouts steam, while Bræðrahverir and Eyvindarhver spout water, and Bláhver and Grænihver just have water sitting still. 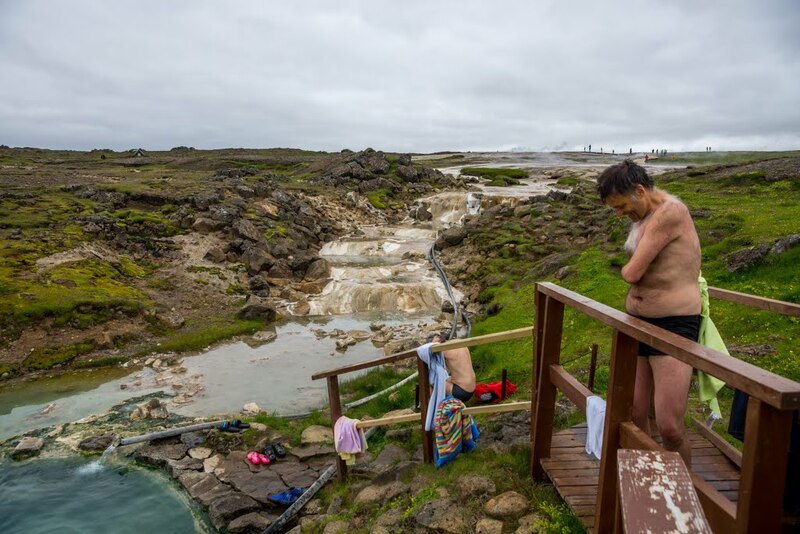 When in Hveravellir you will enjoy relaxing in the natural geothermal pool or you could spend some time doing some like hiking. 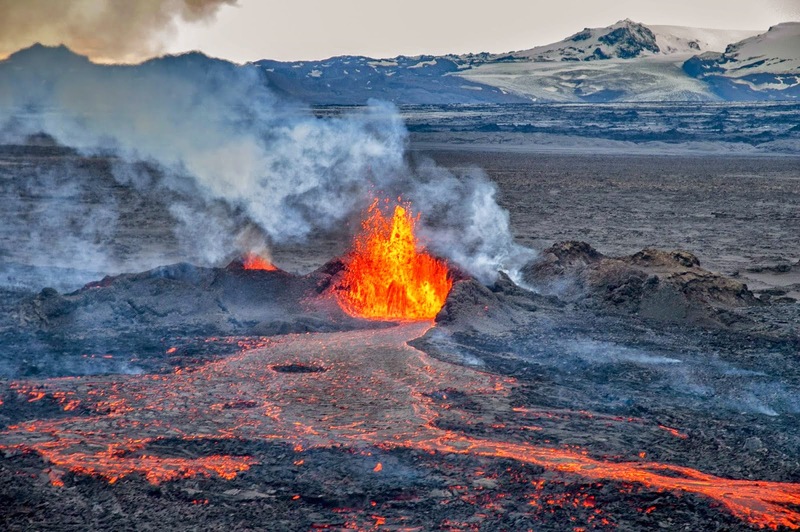 The entire area is amazing and you get a great view of the Kjalhraun lava field and Langjökull. 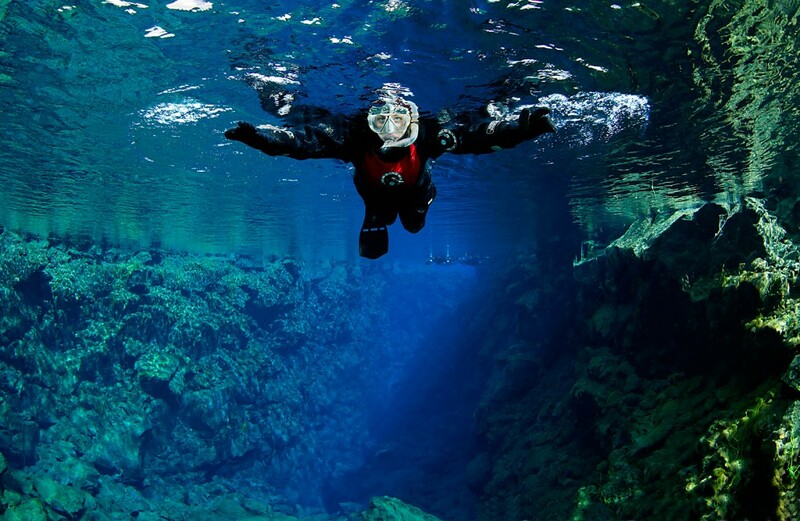 While going down the Kjölur route one thing that is for sure is you will never be bored with all of the options that await you. 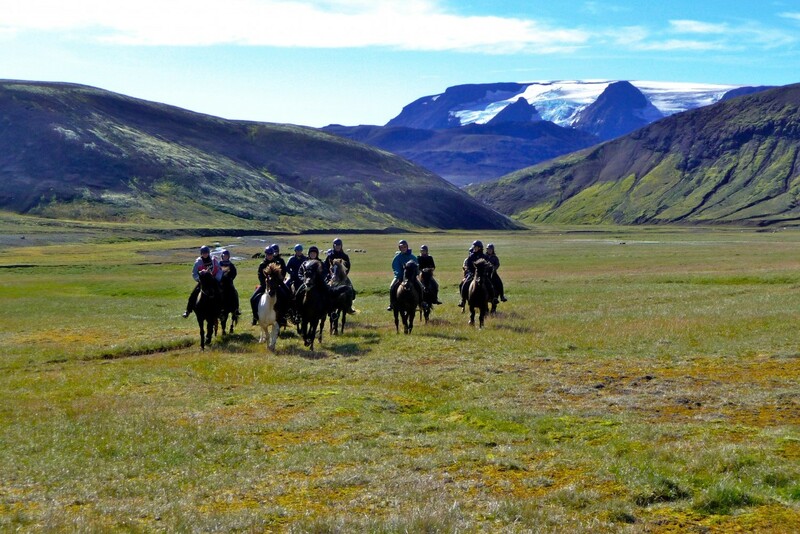 There are numerous things for you to experience from hiking, horse riding, and even the glacier walk. 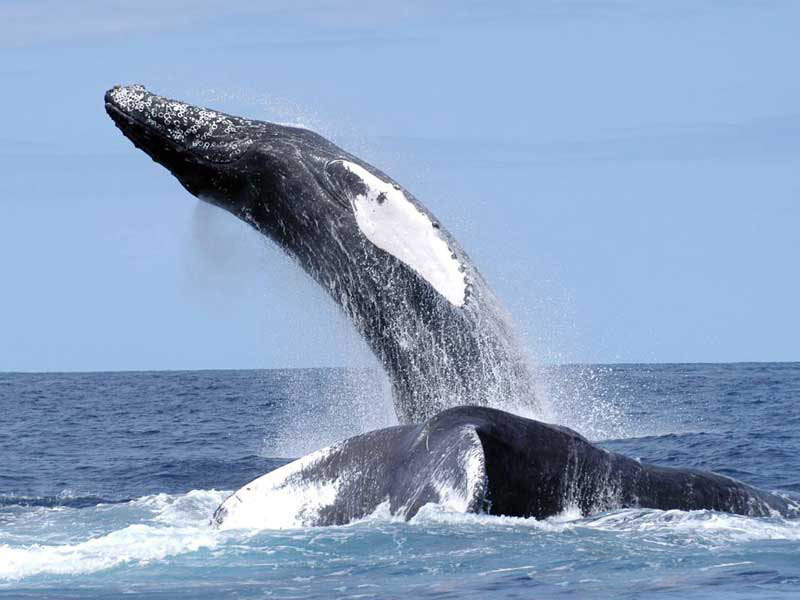 It is truly an experience that you do not want to miss!